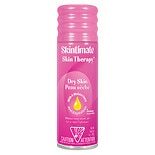 Shop Skintimate SkinTherapy Moisturizing Shave Gel, Dry Skin (7 oz. )7 oz. $329$3 and 29 cents$0.47 / oz. 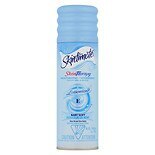 Shop Skintimate SkinTherapy Moisturizing Shave Gel Sensitive Skin (7 oz. )7 oz. Shop Skintimate SignatureScents Moisturizing Shave Gel Raspberry Rain (7 oz. )7 oz. 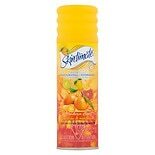 Shop Skintimate Signature Scents Mandarin Burst Shave Gel (7 oz. )7 oz. 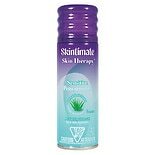 Shop Skintimate SkinTherapy Moisturizing Shave Gel Skin Moisturizing (7 oz. )7 oz. Shop Skintimate SkinTherapy Moisturizing Shave Gel Baby Soft (7 oz. )7 oz. 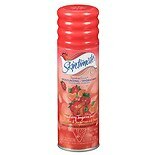 Shop Skintimate SignatureScents Moisturizing Shave Gel Strawberry Tangerine Twist (7 oz. )7 oz.